Madeira is a Portuguese archipelago, situated in the north Atlantic Ocean, 1000km southwest of the mainland of Portugal. The island has 270,000 permanent residents, 111,000 of which live in the capital Funchal. It is a popular holiday destination all year round and is visited by roughly one million tourists annually. The island is known for its gastronomy, historical and cultural value, with beautiful landscapes, flora and fauna. Madeira is also the birth place of football player Christiano Ronaldo, who has been honored with a statue on the island and is the namesake of the Madeira airport. 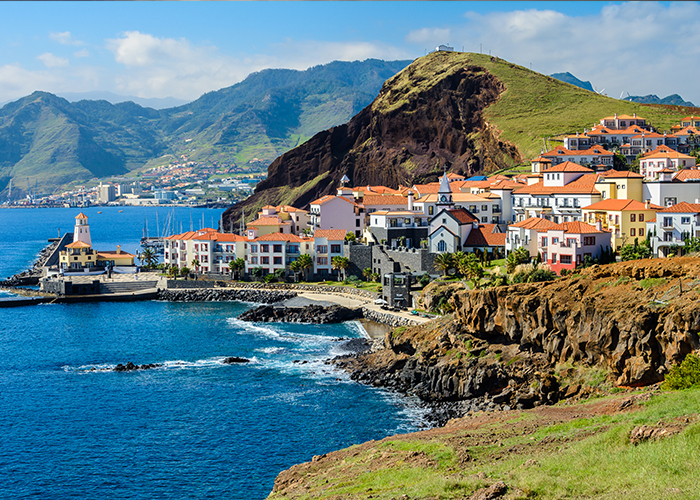 Madeira is a total energy island which means that it is not connected to any other landmass electrically. Madeira is a total energy island which means that it is not connected to any other landmass electrically. All energy consumed on the island must therefore be generated on the island itself. This system can be difficult to balance for the local DSO – a publically owned company responsible for all grid infrastructure on the island as well as large scale energy generation, transmission and distribution. This issue is becoming more prominent as the amount of solar energy generation on the island is increasing. The peaks in solar irradiation generally do not correspond with peaks in demand and the unpredictable nature of this type of generation is difficult to manage on a small islanded network with no current control systems. Frequency issues are therefore becoming an increasing challenge. 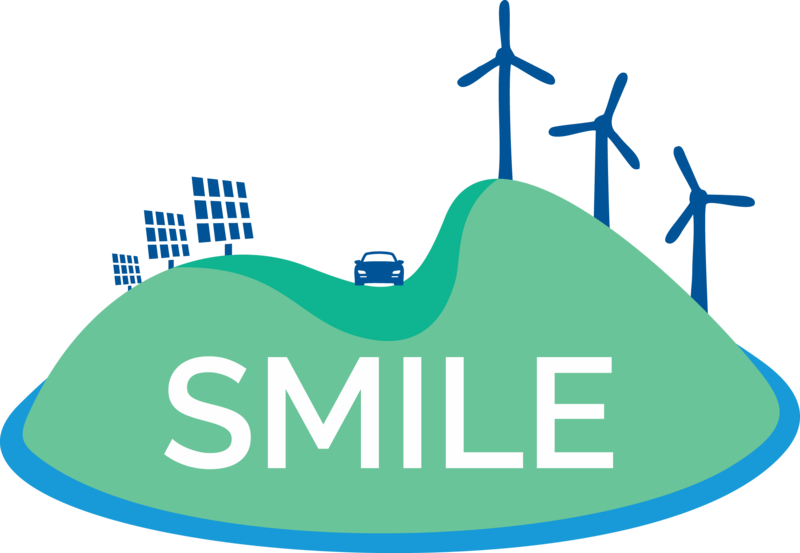 Within the SMILE project, an intelligent control and automation system will be implemented in the existing grid in order to provide for an overall better management of the distribution network. The implementation of grid balancing and frequency control mechanisms will decrease current strains on the grid and enhance its reliability and resilience. Moreover, the roll out of smart metering will generate a significant quantity of data, which will feed into the new control system. This, coupled with demand side management techniques (including market mechanisms such as dynamic pricing) and storage technologies, will help to address the increasing strain on the grid and will facilitate significant additional solar and other renewable generation in the future. 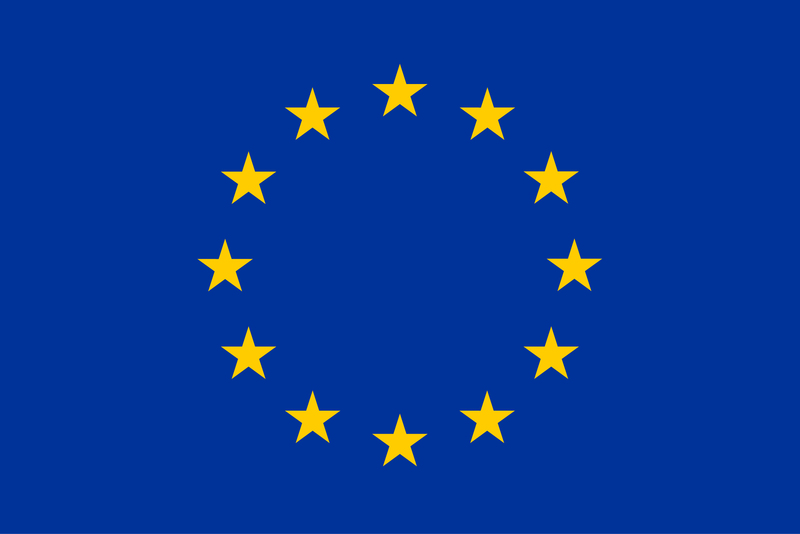 During the project, one of the aims is therefore to evaluate how battery electrical storage systems (BESS) can be integrated in Madeira island. This will be done using Madeira’s existing test bed of eighteen micro-production sites. The existing electric vehicle network on the island will moreover be expanded and integrated with the control system via smart charging software. Electric mobility is still underexplored in Madeira. Another aim is to evaluate existing technology, namely smart charging, in some private companies or individuals that already own electric vehicles. The project would ultimately help Madeira to expand the existing electric vehicle network on the island.